DVD in packaged in a four-panel color sleeve. Info: the video-documentation to this unforgettable great festival. this professionally produced and well filmed DVD shows you 2 tracks from each performing band. The CD compilation include the exclusive studio tracks from the same artists which are different to the tracks from this live DVD compilation. One track for two Vetrophonia's song. 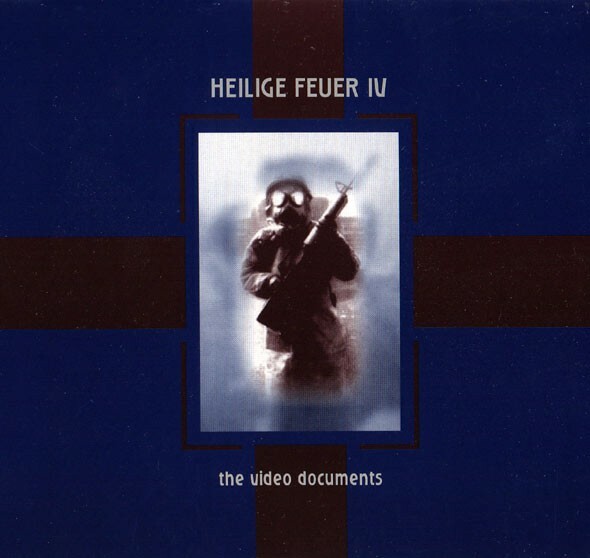 Customer evaluation for "V/A Sampler - Heilige Feuer IV DVD (2005)"